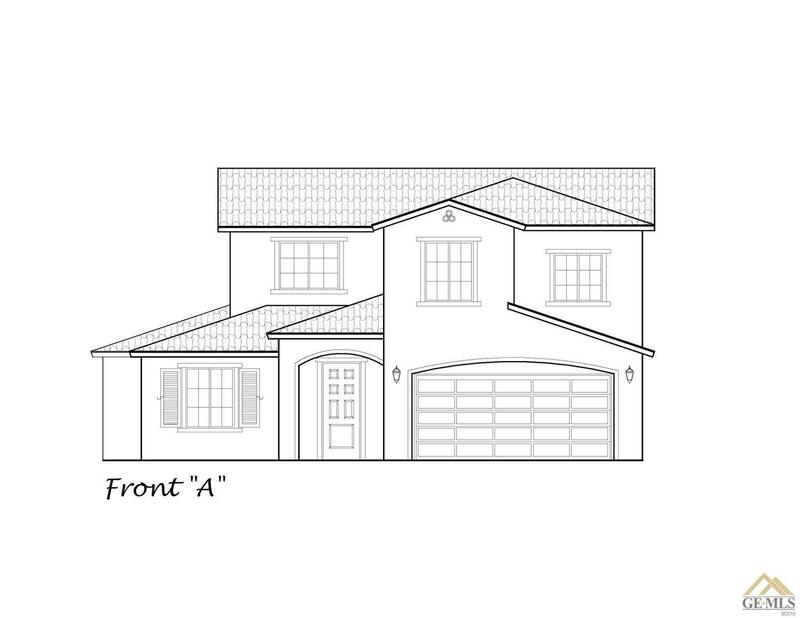 Jeremy Willer Construction building in SW at Highlands Spanish 2411 square foot, 2 story home, has 5 bedrooms, bonus room, 3 bathrooms, and a finished 2 car garage. Standard amenities include ceramic tile floors in all wet areas, oil rubbed bronze hardware, granite or quartz counters throughout, stainless steel appliances, ceiling fans in bedrooms and family room, stained Alder cabinets, kitchen pantry, and dual sinks in master bath! Home is currently under construction.